This is the summary of consumer reviews for LifeSpan TR 1200i Folding Treadmill. The BoolPool rating for this product is Very Good, with 4.30 stars, and the price range is $995.00-$999.99. The LifeSpan TR1200i folding treadmill is durable, reliable and excellent machine for home and gym use. It is loaded with tons of features to help you walk, jog, or run with confidence to get the workout you need. 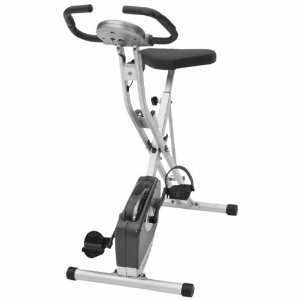 The machine is easy to assemble and has a pleasing design with safe and convenient handlebar controls. As a result, you can run or walk without fear of losing your concentration or balance while adjusting your pace. The built-in Intelli-Guard™ pauses the belt if you step off during your workout. The easy folding system can even help you save space when this treadmills is not in use. The LifeSpan TR1200i Treadmill is also built for comfort and power, with a 2.5-horsepower motor, 2.5-inch front rollers, a spacious 20-by-56-inch running surface, and a biomechanically sound deck suspension system that supports people up to 300 pounds. And to help you track your workout progress, the treadmill automatically saves your exercise data. With the USB port, you can charge our handheld devices and even have your USB track your workout. Intelli-Step™ counts and records the number of steps you take and displays them on the console. Some user reviews say that the heart rate readers on handle sensors may not work well and may give inaccurate readings. 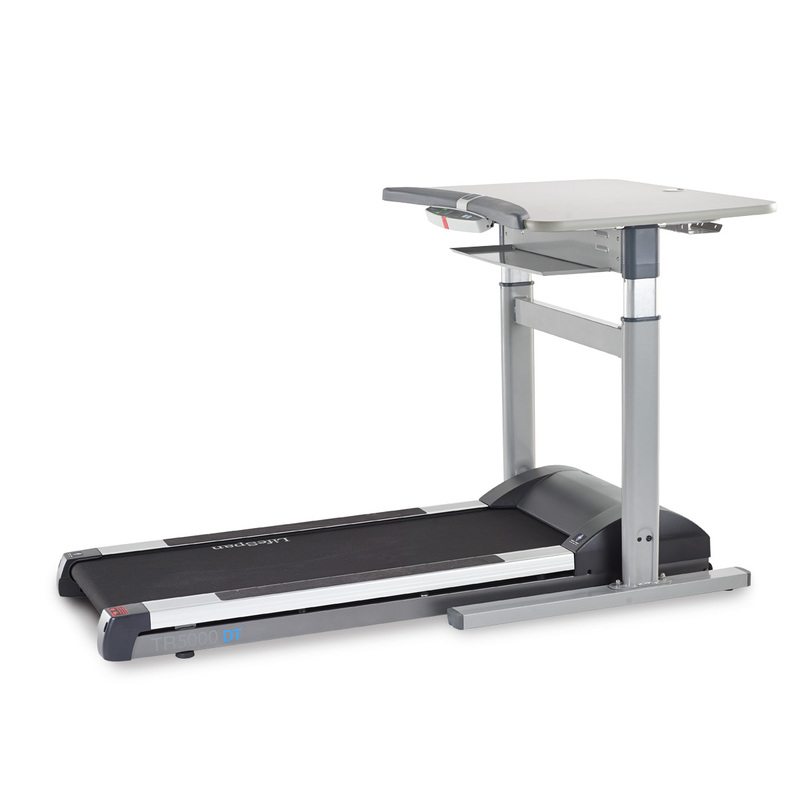 Overall, the LifeSpan TR 1200i Folding Treadmill is an excellent quality machine, that works quietly and smoothly. With a sturdy well made design, you're sure to be able to exercise in comfort. 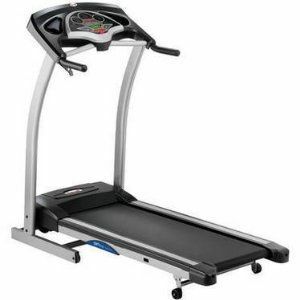 Easy to assemble and definitely worth the price, this treadmill has many intelligent features too. 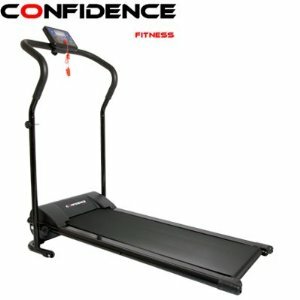 Excellent quality treadmill that's well designed, well made, and easy to set up. USB port feature works well, although it could be better: after the initial setup, just plug in the USB storage device into the console and all your workout information will be recorded. It was packaged very well and came without any blemishes or issues. It seems well made, has lots of features and seems pretty quiet outside of those terrible beeps when you hit a button. It seems to be very well constructed. This a well packaged treadmill and fairly simple to assemble. Is very well built, has lots of options and even allows you to insert your USB stick to create and track a customizable workout plan. The instructions have lots of information, but are pretty bad on the setup as well as getting the features to work. 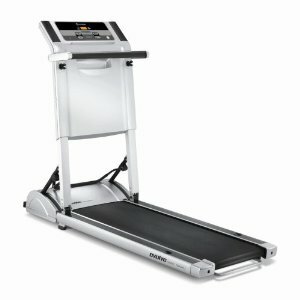 We really love this treadmill, it's worth the money, it's very well built and can take a heavy runner, like myself. It weighs 250 pounds but folded, pivots well to change direction. 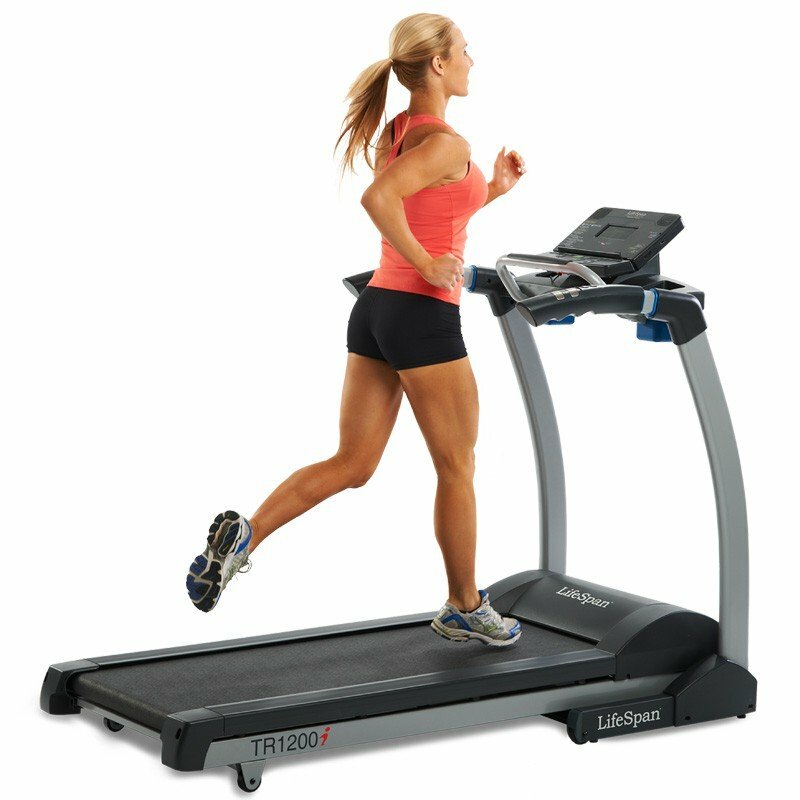 The treadmill is sturdy, very quiet, and works well for both walking while working, and more intense workouts. The set up was pretty easy and only took me 50 minutes working by myself. Very happy with this treadmill after one month and everything works as promised. The treadmill is silent, has a ton of programs, and works perfectly. The only thing that doesn't work well is the heart monitor. Everything seemed to work just fine afterward, until I tried to use the interval heart rate setting on the unit. I recently returned to college, and this setup works well to keep me moving throughout the day. Easy to put together, works great, does what I expect it to do. My husband had a reasonably easy time putting the treadmill together. I run on it two times a day...3 mile each time at 7mph and I'm 6'2" 220lbs and this thing is as sturdy as it gets...easy setup.....great price....I'd recommend this to anyone. Great life time warranty on the motor. This treadmill is great quality for the price. The online workout tracking is really cool and it's nice not having to enter my height and weight every time I want to use it. 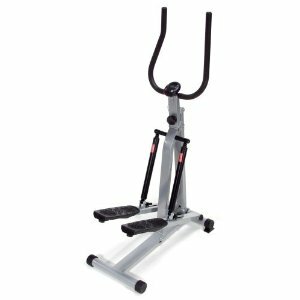 Your height and weight can be easily and permanently set on the machine using the website and a USB drive, but a 2nd user will need to enter weight manually on the machine each time and won't be able to use the Fitness Club. Serious runners should probably get something that's meant for high speeds over longer periods of time. Great treadmill for the price and it doesn't take up a lot of space. Control panel: Nice, but could be better. 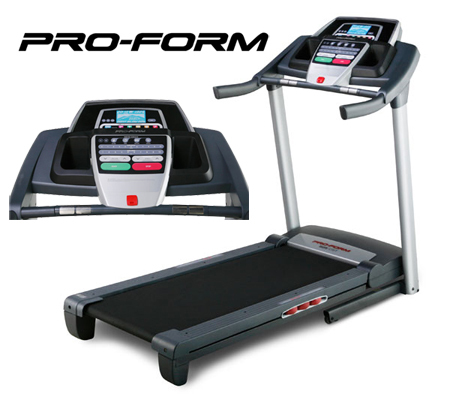 The incline and speed functions, programs, speakers, and other features are amazing as well. quick-access buttons for incline/decline and speed on the handles. Their are also pre-set incline and speed buttons located on the console if you wish to make quick adjustments. i wish there were programs that change incline and speed both. The controls are well placed, and I reallly like the duplicate incline and speed controls on the handles. 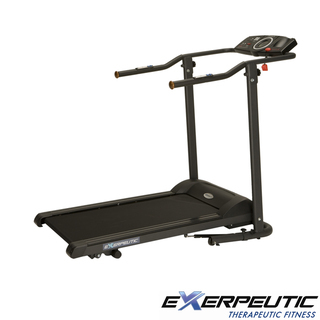 Right out of the box the TR 1200i has preset programs for both adjustable speed increase / decrease and incline. Than handle bar buttons for increasing speed and incline can be a little sensitive and I often hit them when I don't mean to and then the speed and incline changes erratically, but it can be changed back pretty easily. I love the quick speed buttons and the controls on the side handle bars!. If you don't want to use a program, you simply hit the start button, and you can adjust your speed and incline via the computer console, or by clicking buttons located on the extension arms. Extremely quiet, smooth, and sturdy. It was delivered on the day and time specified, easy to assemble, folds up easily, the motor is quiet, it's easy to operate, has a 15% incline, everything I was looking for. This unit is very quiet and easy to use. It was easy to assemble. It's easy to adjust the belt, and easy to lube it as needed, and easy to fold it up. The unit is quiet and operated smoothly. It was very easy to assemble and every bit of 250lbs! It's relatively quiet, has easy to use programs, folds easily, and has wheels that when folded, allow it to be easily moved around the house. Everything works (the console, speed and incline buttons, etc.). [+] Free Membership to Lifespan Fitness Club - As mentioned earlier in this review, The Lifespan TR1200 comes with a tiny capacity (128mb) free USB device when plugged into the USB port automatically tracks and stores your workouts. My wife wanted to use the Fitness Club USB plug-in functionality; it only comes with one USB drive and one subscription to the online service, so I can't speak to how well this works. Ability to log runs via USB and Online Fitness Club Membership (included) is nice. The heart rate is a gimmic, but works with a Polar heart rate strap. With Lifespan TR 1200 Folding Treadmill we got a strong running surface with whisper quiet 2.5 hp motor, a sleek, attractive looking easy to read Color LCD console, Dual side handrail with speed and incline controls and a super easy folding system to save space wherever you wish to place this. Along with a free membership to the Lifespan Fitness Club online (A $99 Value), you can use this to track your results over time, get new workout routines and reach your fitness goals faster. I bought this treadmill for a couple reasons, the first being the Amazon rating - spectacular for the price range: nearly 5 stars from over 40 reviewers. Negatives: The heart rate reading on the handle sensors doesn't seem to work, but I don't care about those anyway. USB port excellent for powering devices during workout.